Situated on the North shore of Africa is a place called Melilla. It has a land mass of 12.3 kilometers square (4.7 square miles) and shares a border with Morocco. The city is a paradise for tourists who are looking forward to experiencing the historical and natural wonders it has to offer. 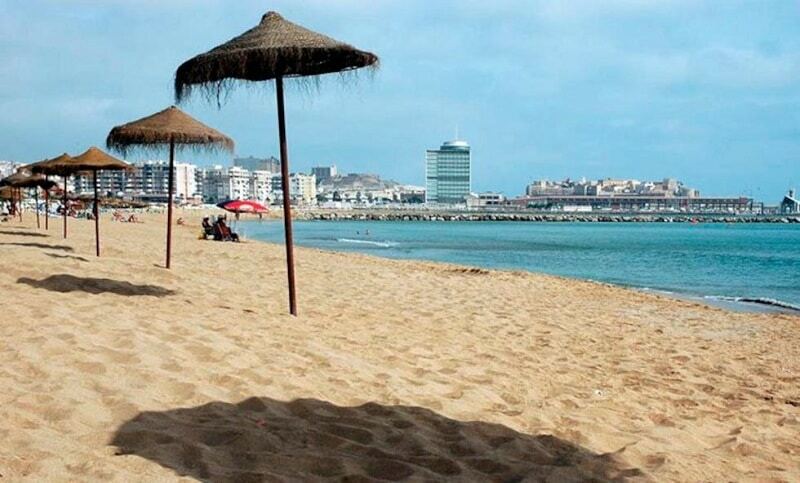 Check out the most beautiful beaches in the Spanish region, Melilla. 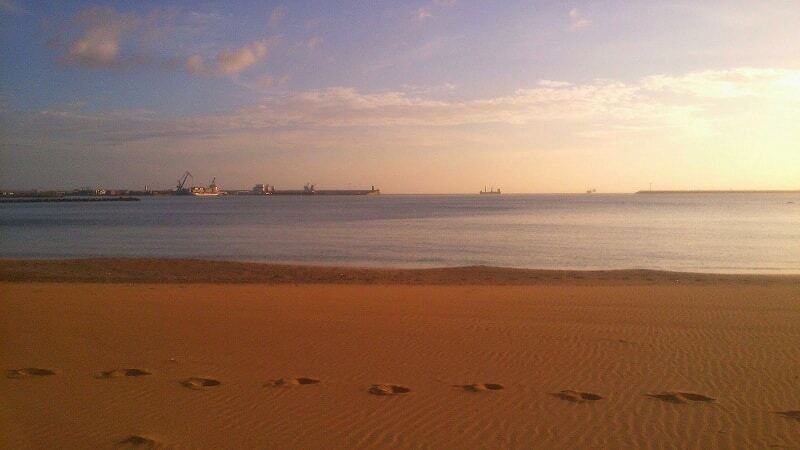 One of the gorgeous beaches found in the province of Melilla is Playa de la Hípica. The semi-urban beach is clean, organized and has several unique features, as well as facilities. This picturesque beach stretches about 600 meters in length and with an average of 70 meters in width. The occupation rate in this region is quite high as you can find shops or stores selling or renting different beach facilities and equipment. There are also bars and restaurant providing a great spot for relaxation and refreshments. The beach features powdery golden sands and beach boardwalk with calm water waves suitable for swimming. You take advantage of the opportunity to rent beach/water facilities such as yachts, umbrellas, and sunbeds. Other services the locals offer include spas, litter bins, toilets, and lifeguard security team. 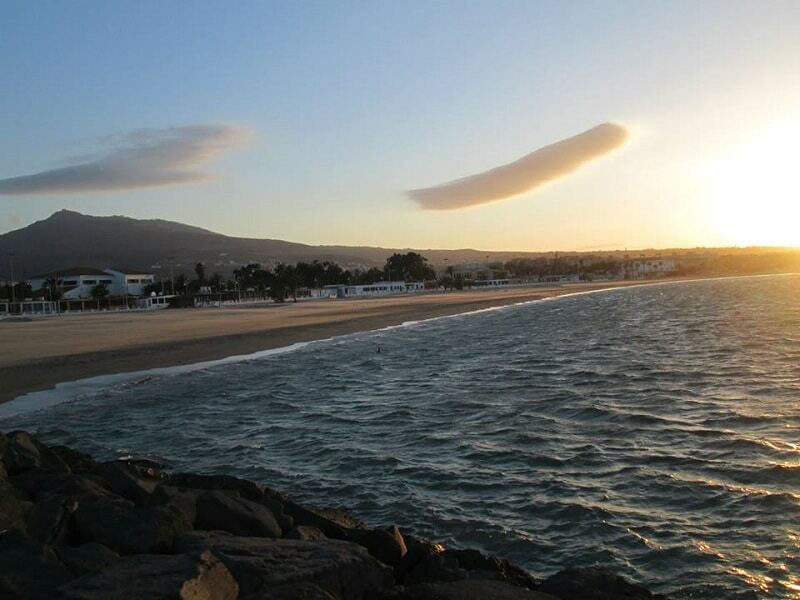 You can easily find your way to Playa de la Hípica either on foot or by boat. It has parking lots that can contain a maximum of 50 vehicles. Playa de San Lorenzo is also a beach in the Spanish region of Melilla, where many people visit because of its amenities and features. It also has one of the cleanest and organized beaches in the city, and you can find toilets and litter bins available everywhere. About 250 meters long and 100 meters wide averagely, De San Lorenzo Beach is a famous beach with a modern touch. Visitors can enjoy the beach boardwalk areas, beautiful golden sands with moderate water waves, making swimming and other watersports suitable. You can rent some of the beach and watersports facilities from the stores available, at a very affordable price. You can also access the stunning beach by boat/ships or on foot. It has enough parking lots, spas, and the presence of lifeguards. Located in the autonomous city of Melilla, Playa Del Hipódromo is another beautiful destination offering services like boat cruising, toilet, restaurants, spa, parking lots, and rentals. The beach is also spotless; as you will find several waste bins there. You can choose to stay on the beach and enjoy the scenery and cool breeze of the environment. Many people also find resting on the sunbed and under an umbrella enjoyable. The famous spectacular beach in the region is about 800 meters long and has an average width of 25 meters. This urban beach also features mild water waves with beautiful golden sands. Another reason why many people fill confident staying at this beach is the security that it provides. There is nothing more pleasing than relaxing at a beach with such good protection and guarantees your safety.